These constitutional initiatives provide property tax relief for real property transfers between parents and children and from grandparents to grandchildren. Collectively, they make it easier to keep property “in the family.” In general, Proposition 58 states that real property transfers, from parent to child or child to parent, may be excluded from reassessment. Proposition 193 expands this tax relief to include transfers from grandparent(s) to grandchild(ren). In both cases, a claim must be fi led within three years of the date of transfer to receive the full benefit of the exclusion. 1. The principal place of residence must have been granted a Homeowners’ Exemption or Disabled Veterans’ Exemption before the transfer. This residence need not be the new principal residence of the person that acquired the property. 2. No limit is placed on the assessed value of a principal residence that may be excluded from reassessment. 3. In addition to tax relief on the principal residence, you may claim an exclusion on transfers of other real property with an assessed value of up to $l,000,000. 4. The $l,000,000 exclusion applies separately to each eligible transferor. A $2,000,000 limit applies to community real property of an eligible married couple. 5. Transfers by sale, gift, or inheritance qualify for the exclusion. 6. 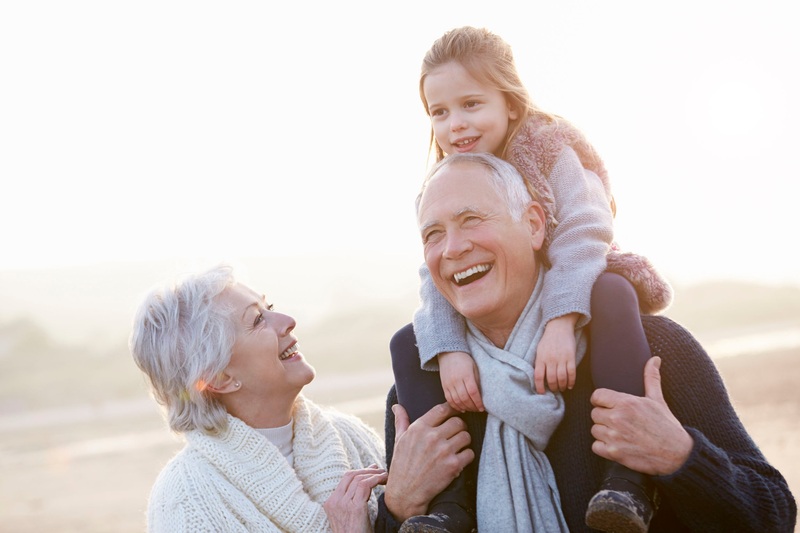 Transfers between parents and children as individuals, from grandparents to grandchildren as individuals, between joint tenants, from trusts to individuals, or from individuals to trusts may qualify for the exclusion. Transfers from grandchildren to grandparents are not eligible for this tax relief. 7. Transfers of ownership interests in legal entities, aside from most trusts, do not qualify for the exclusion. 8. A claim must be fi led within 3 years after the date of purchase or transfer for which the claim is fi led or prior to transfer to a third party, whichever is earlier, or within 6 months after the mailing of the notice of supplemental or escape assessment, issued as a result of the transfer for which the claim is fi led. Untimely fi led claims are subject to certain conditions, i.e., the property must not have transferred or resold to a third party and the claim will only apply to future tax years. 9. If reassessment of your property occurs be fore the approval and processing of your timely fi led claim, the reassessment may be reversed. In these situations, a corrected tax bill and/or a refund will be processed. 1. The real property must be owned by the eligible transferor who is either the parent or child. 2. You must be a parent or child . A child may be a son, daughter, son-in-law, daughter-in-law, stepchild, or child adopted before the age of 18. Spouses of eligible children arc also eligible until divorce or, if terminated by death, until the remarriage of the surviving spouse, stepparent, or parent-in-law. 3. You must complete a Claim for Reassessment Exclusion for Transfer between Parent and Child form for a gift or purchase of real property between parent and child. 1. The real property must be owned by the eligible transferor who is the grandparent. 2. You must be a grandchild whose parent(s) qualify as the deceased child(ren) of the grandparents as of the date of transfer, and you must be the decedent’s child. 3. You must complete a Claim for Reassessment Exclusion for Transfer from Grandparent to Grandchild form for a gift or purchase of real property from grandparent to grandchild. Q. I recently inherited the family home, but I don’t really want to live there. Do I have to make it my principal residence to qualify for the Proposition 58 exclusion? Q. My parents just gave me their house that sits on ten acres of land. Isn’t there a limit for excluding the principal residence from reassessment? A. Yes. Ten acres exceeds the amount of land necessary for a home site. In your case, only a reasonable amount of land would be considered part of the principal residence. Q. I’m thinking of giving several properties to my children. Can I decide which child gets the exclusion? A. The person who files first will get the exclusion. Q. My two sisters and I recently bought several properties from our parents. Which one is entitled to the exclusion? A. If you jointly own the properties with your sisters, you’ ll have to decide that for yourselves. On the other hand, if three separate properties were transferred individually, the first eligible person who files a claim will get the exclusion. Q. My grandfather gave me his house and seven commercial properties here in Southern California. How do you decide which properties will get the $1,000,000 exclusion?